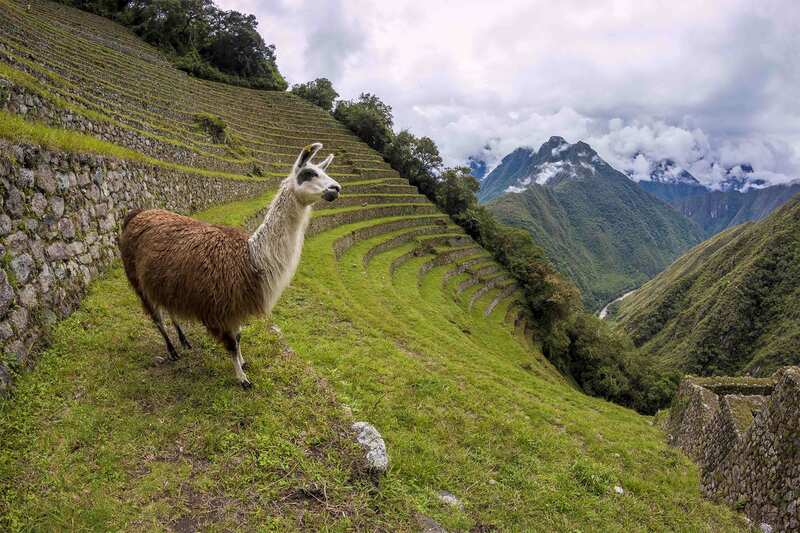 Our "Inca to the Andes" 7 days in Peru itinerary packs in adventure to all the classic sites such as the Sacred Valley of the Incas, Inca Trail to Machu Picchu and Rainbow Mountain giving you a taste of high altitude adventure. 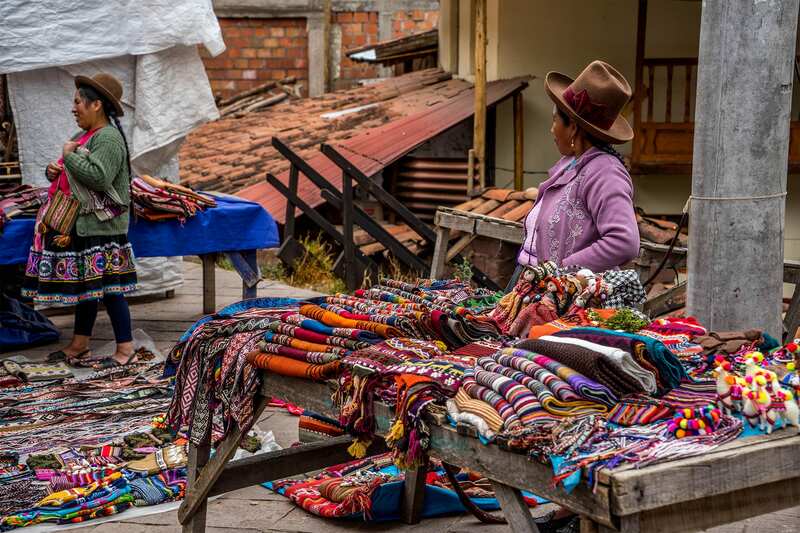 You will be greeted outside the Cusco airport by a FlashpackerConnect representative who will transfer you to your hotel. You be picked up from your hotel in Cusco at 4am, and go directly to the Ollantaytambo train station. From here, we take the train for about 1 hour 45 minutes to the start of the 2 Day Inca Trail. 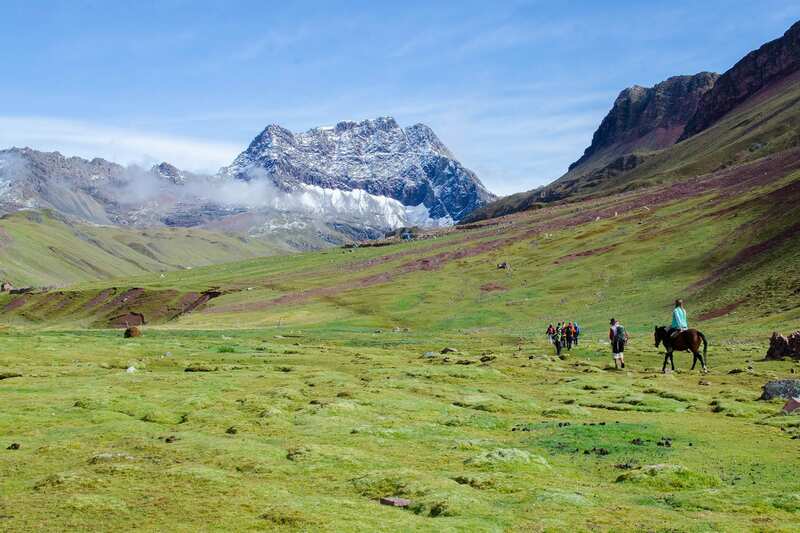 The trek will take you along the most wonderful stretch of the Inca trail visiting many beautiful Inca sites and a variety of flora and fauna, while taking in stunning panoramas of the Andes. The hike begins in the Sacred Valley and works its way up along the Inca trail (4hr hike) to the archeological site of Wiñaywayna (2,700 m/8,858 ft) before continuing to Machu Picchu via the sun gate. 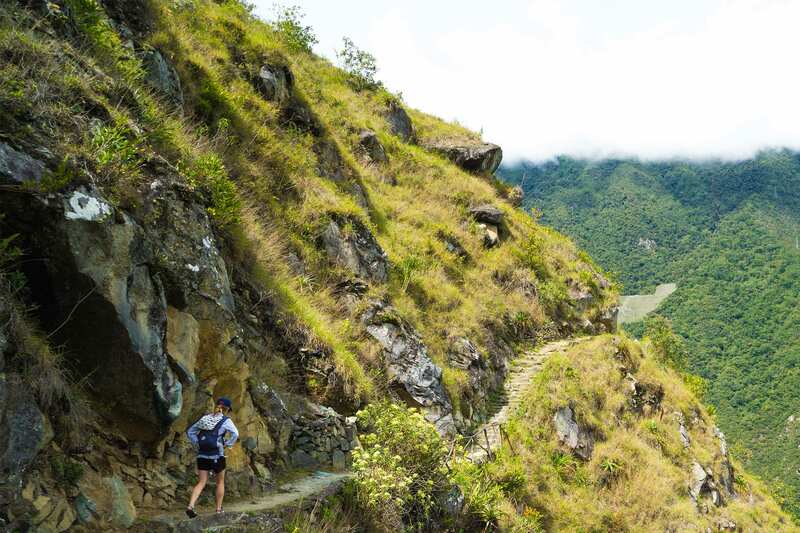 As you walk your way to Machu Picchu, you will hike through the lush cloud forest that covers the mountain. Here you will get to see a wide variety of plants including various flowers such as orchids, and many birds along the way. You may also see some larger animals such as Viscachas. After a full day hiking you will get to the sun gate. In the afternoon where you will get the first glimpses of Machu Picchu on the mountain ridge below. After passing through the sun gate you will continue hiking on the trail before taking a side trail leading to Aguas Calientes in the valley below. Once in town you will be taken to your hotel for the night and you will have free time to enjoy the village. If you'd like you can visit the local hot springs before or after our dinner in a local restaurant. We begin with the guide meeting you at your hotel for pick up and then heading to Cusco’s Plaza de Armas, where you will visit the famous cathedral (entry of 25 soles not included). 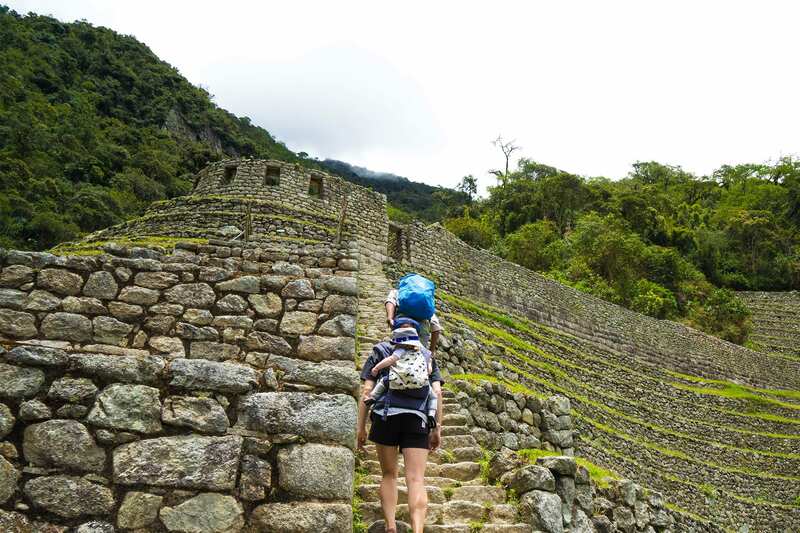 Following, you will continue on foot through an ancient Inca-built street from the Plaza de Armas to the Q’oricancha (entry of 15 soles not included), the Temple of the Sun. 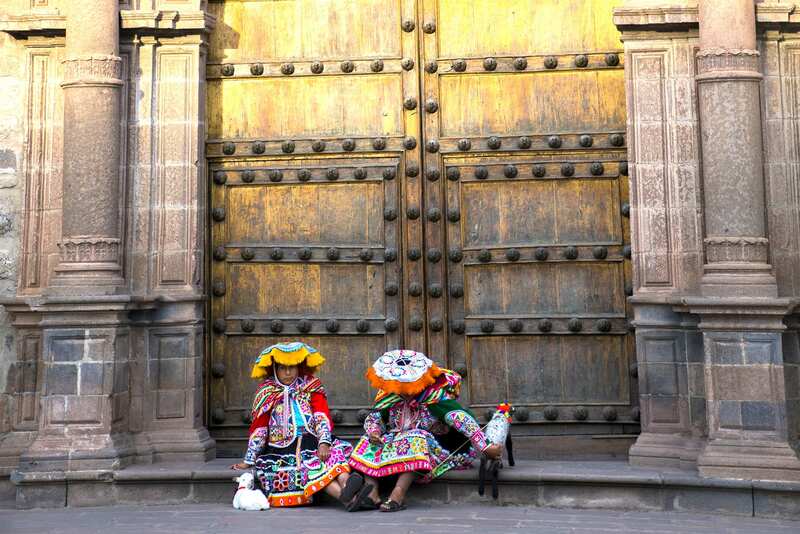 At the Q’oricancha you will be able to compare and contrast the building methods of the Incan culture and Catholicism. 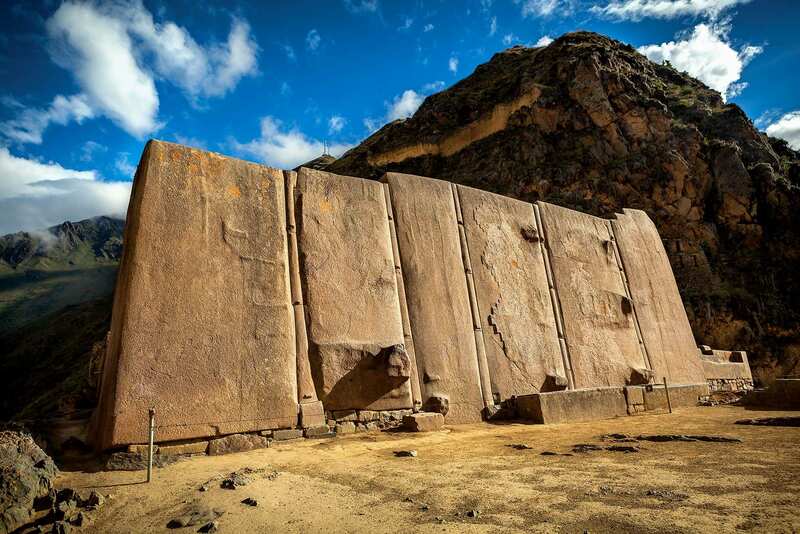 This was the key spiritual center of the Incas, which leads to all four quarters of the Inca Empire. There is also a bronze, high altar to be seen. 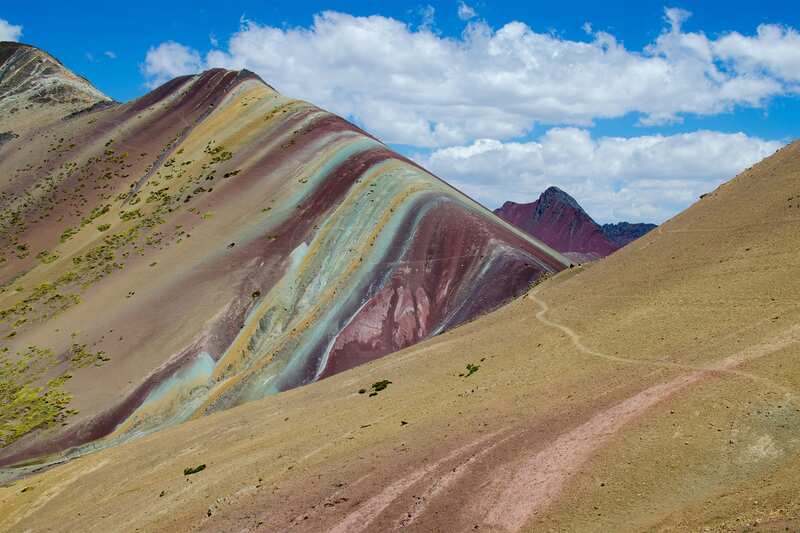 *Ask about options to extend to the 2 day Rainbow mountain trek! 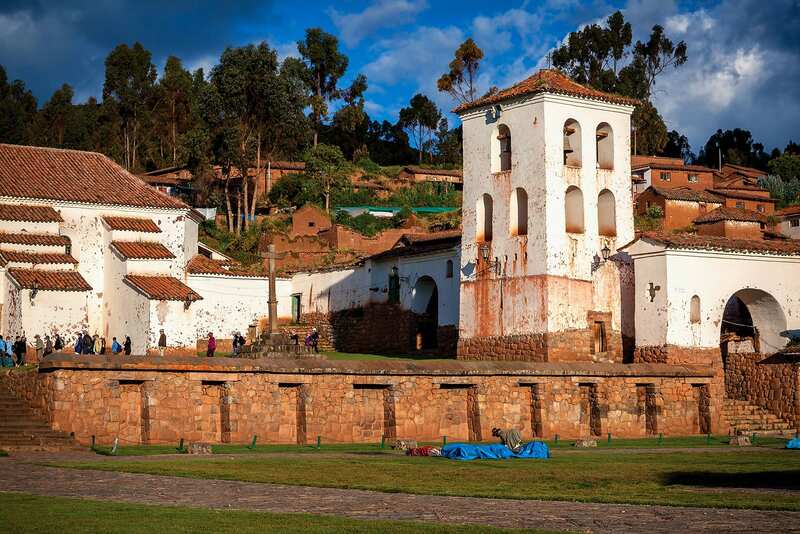 Transfer to the Cusco airport and bid farewell to your FlashpackerConnect guides. Itinerary ends at the Lima airport.